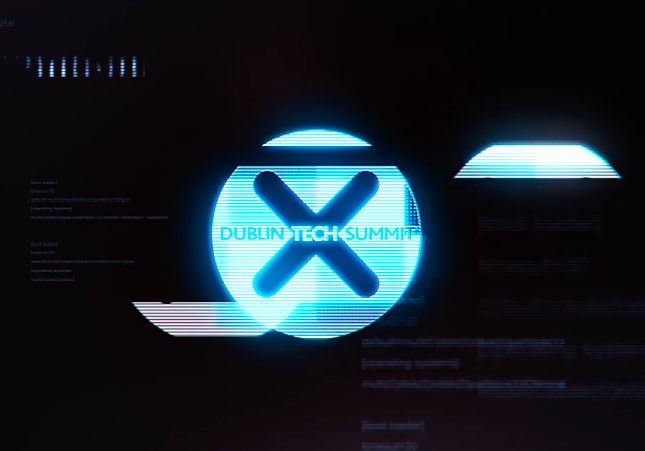 In two short years, Dublin Tech Summit has been hailed as Europe’s fastest growing tech conference and that growth shows no signs of stopping as more events are added to the DTS family. DTS19 will take place in the RDS on April 10th & 11th next year. For its third year, there will be a particular focus on Tech for Good, Blockchain, AI & 5G among other topics. To celebrate this launch, DTS have a limited number of Super Early Bird tickets for sale so you can now get yourself a ticket for only €188! With speakers from companies such as Samsung, NASA, Google, VICE, Mercedez Benz, Circle & 500 Startups, as well as hackathons and various evening events, DTS19 promises to be the most exciting event to date. If that alone doesn’t get you excited for next April, just check out the DTS19 Trailer! In the meantime, the planning for Ireland’s inaugural Women in Tech Awards is well underway and nominations are flying in as the deadline fast approaches. Taking place on November 22nd 2018, this event will celebrate the talents of women from various areas within the tech community. Nominations have been extended until Friday October 5th so be sure to get yours in here. 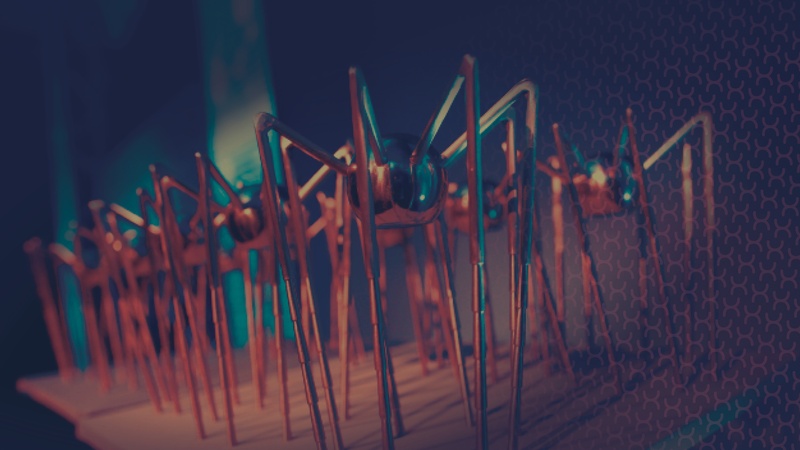 As if that wasn’t enough, DTS will now also be hosting the Spiders, Ireland’s longest running & most prestigious digital technology awards on November 29th 2018. With another new event taking place in London later in 2019, it’s safe to say that while this will be a very busy year for the Dublin startup, it’s certainly set to be its most exciting year ever.